Brief Introduction:This is JISIWEI S+, the first vacuum cleaning robot with a built-in camera and WiFi S+ is different with traditional vacuum cleaning robot, it can be remotely controlled to protect and clean home. S+ l.. 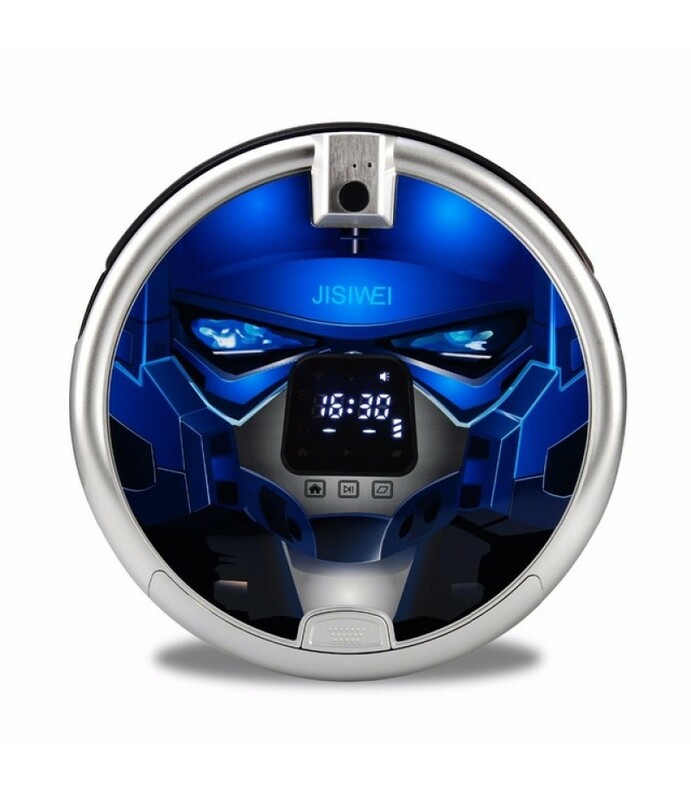 This is JISIWEI S+, the first vacuum cleaning robot with a built-in camera and WiFi S+ is different with traditional vacuum cleaning robot, it can be remotely controlled to protect and clean home. S+ looks very simple and classy. With a dual-mode anti-scratching system, auto-recharging, seven cleaning paths, and IMD material cover, S+ is ideal for vacuuming and sweeping. The built-in camera can show any suspicious activity or event in a home to its owner who can remotely keep an eye on his home. S+ is a great child or pet monitor that you can view from across the globe. • Working time: About 2 - 3hrs. • Using area: About 50 - 200 square meters.